Congratulations! I love the blue of that Sqooshy. 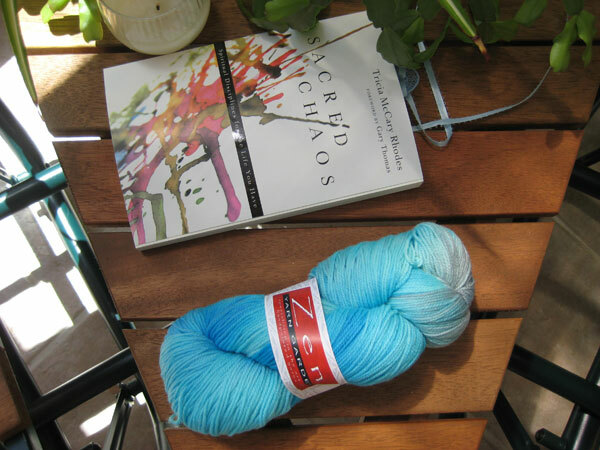 I’ve been on a yarn diet for two months, oh the agony! Congrats Ms. Official! Do you know I have a recurring dream (nighmare) where I’m told someone’s reviewed my transcripts from way back in my undergrad program and found me one credit short so I have to give back ALL my degrees from undergrad on! 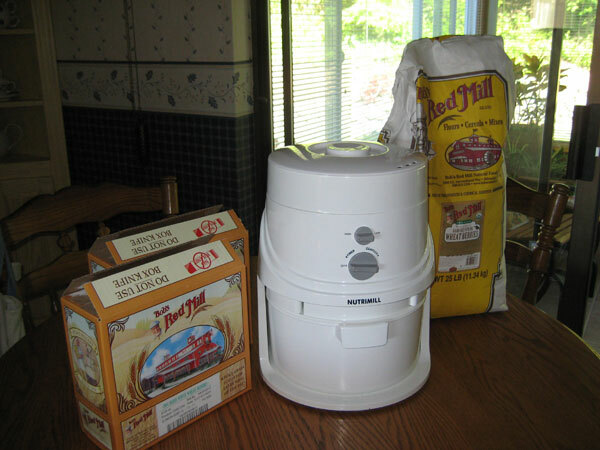 “Who will help me grind the wheat?” I didn’t know home wheat grinders existed and will enjoy following your bread making adventures. Congratulations on the truly official diploma! 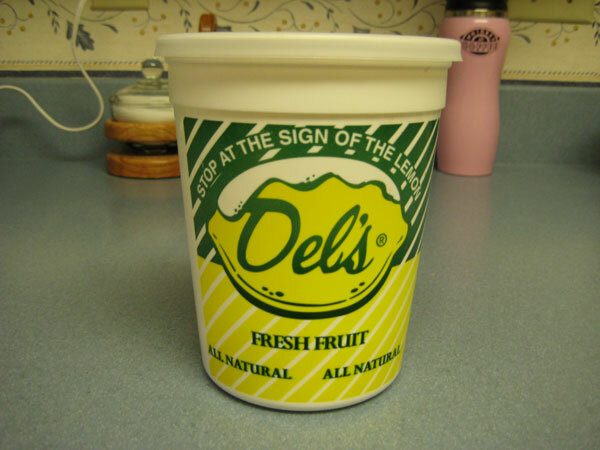 Del’s! There is truly nothing as refreshing on a day like today promises to be – hot and humid. Shake and slurp, and you hope you have a couple of pieces of lemon in the cup to chew on. I haven’t had my first of the season yet. There are two places in town that I know of that sell it and I just may make a trip to one today. Congrats again! Who guessed it wasn’t already official? I’m thinking once you shake hands with Elson Floyd, they can’t take it back even if you’re missing a credit or two. I also love bread….everything about it! Makes me hungry just thinking about all those wonderful smells you will be creating soon! Love the new yarn also! Enjoy. I had a similar moment the other day, when a mail delivery came to my son, with a MPH after his name. He recently graduated with a Masters in Physical Therapy. It was a reality check to see that an on envelop. Not sure why it came to out house – he hasn’t lived here for years…..but whatever?? We found out that Bryant is official, too, this week. Amazing, the kid failed three classes this term, but his first term grades were high enough to give him a 65% average. I hope the college program goes better for him. What I’d really like is for him to take a year off to let his brain ripen a bit. Nice diploma. 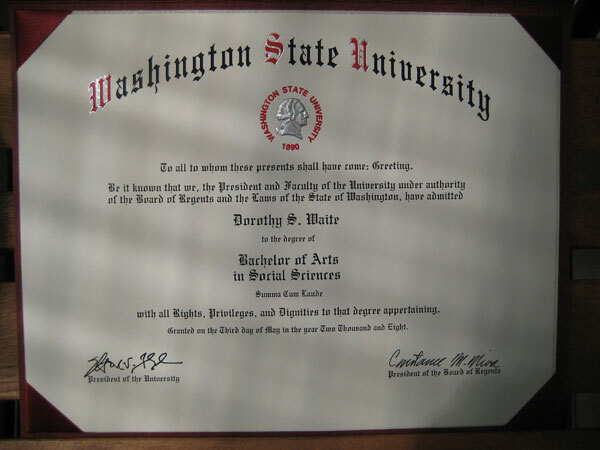 My master’s diploma was damaged in a flood, but they let me buy a duplicate. It says duplicate on it in the corner. A little strange. Congratulations, once again. There is something about seeing and touching the diploma that makes it seem real. I always liked baking bread on warm days because the dough rises so easily. And congratulations again. Funny, I was pretty sure when I walked across the stage for college graduation that my diploma wouldn’t be signed and official. I had barely finished my last required class at something like 2 AM a couple days prior. I might have to look that book up. I tend to wait for just the perfect moment to “commune with God”. Hi! I haven’t been by for awhile because it has been chaotic around here. I’m having fun catching up. I can’t wait to hear about your bread baking adventures. 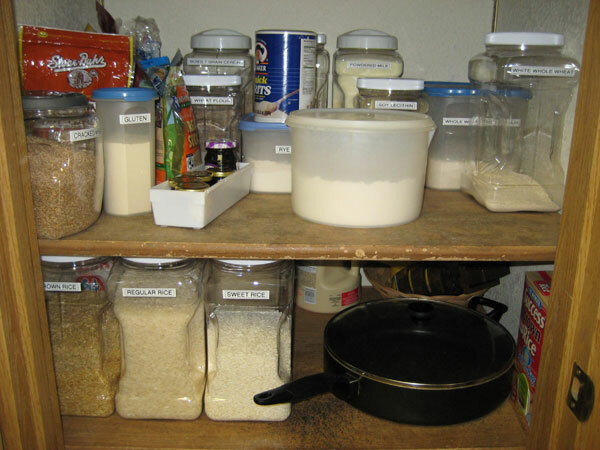 I love it so much that I am bringing my Nutrimill with me to WA when I leave next week… can’t imagine eating store bought now that we are baking everything from fresh ground! Congratulations on your diploma! That book looks interesting.